Would you like your birth to be calmer, safer and more comfortable? You can with HypnoBirthing at HypnoBambinos®. Award Winning Hypnobirthing Antenatal Classes in Maidstone, Rochester and Kings Hill. 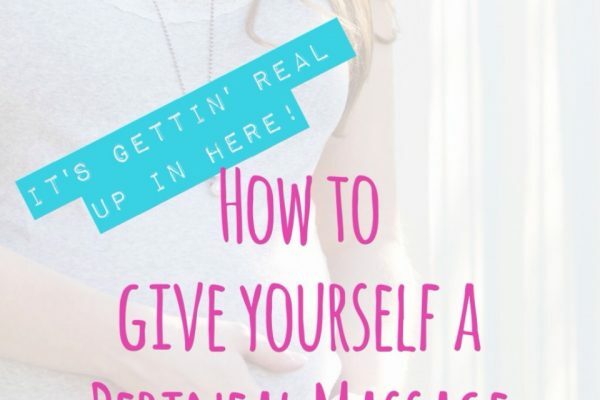 At this very special time in your life you and your baby deserve to have a calm, relaxed, natural birthing experience. 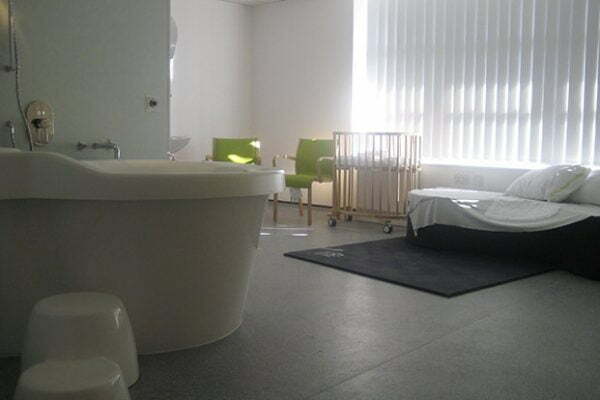 HypnoBambinos® offers hypnobirthing antenatal classes in a relaxed setting and will help you by giving you the essential skills and knowledge to feel confident and in control. Any fears or anxieties can be eliminated and leave you feeling ready to embrace your birth of your baby. Classes are available for expectant mothers and their birthing partners across Kent and Sussex. Our goal is to help you achieve a calm birth which you’ll remember as a beautiful experience. Hypnobirthing is so much more than self hypnosis. It enables you to feel positive, confident and stay relaxed during pregnancy, through to birthing your baby. We also equip you with the knowledge you need to make informed choices and stay in control of your birth. Whether you plan to have a home, birth centre or hospital birth or a planned Caesarean, hypnobirthing can work for you. Even if you are in the last few weeks of your pregnancy our Hypnobirthing Antenatal Classes will teach you everything that you need to know, by mixing both traditional and holistic antenatal education is why so many couples trust us to support them from pregnancy to beyond. As KG Hypnobirthing Practitioners we are proud to be recognised and respected by both the Private and NHS Maternity Services. All our friendly practitioners are respected hypnotherapists who have worked in both organisations. However as independent Hypnobirthing Practitioners we are not bound by protocols or procedures, allowing us the freedom to give mothers and their birthing partners honest and unbiased antenatal care. So whether you are looking for a natural birth, a natural C-section, home births or VBAC’s Hypnobambinos’® Award Winning Hypnobirthing Antenatal Classes fully prepares you and your birthing partner to feel prepared and confident on the day of your baby’s birth. HypnoBambinos’® Hypnobirthing Antenatal Classes are taught within relaxed settings in Kent and Sussex including Maidstone, Kings Hill and Rochester. All are easily accessible from Maidstone, Medway, Tunbridge Wells, Cranbrook , Ashford, Rochester, Strood and surrounding areas.